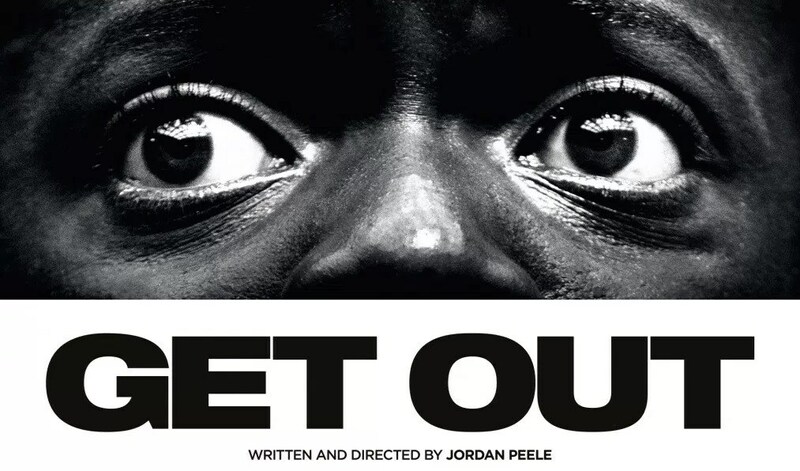 From the opening inversion of the fish out of water scenario where a lost African American man is stranded in a posh suburban neighbourhood, it’s clear that Get Out is packed full of anecdotal insight. The sounds of Childish Gambino’s sumptuously cryptic Redbone kick-start a chain of events that riff on the likes of Sidney Poitier’s infamous Guess Who’s Coming to Dinner and Meet the Parents. 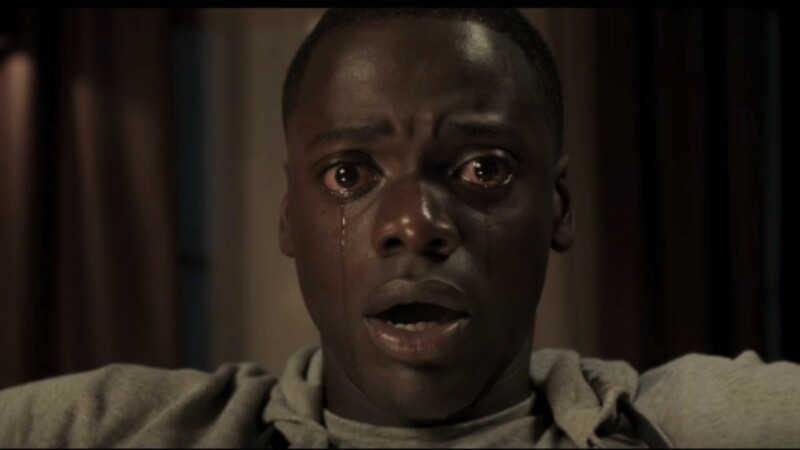 Chris,the superb Daniel Kaluuya, is invited by white girlfriend, Rose Armitage, to meet her family for the first time. It’s a simple premise that steers toward the complexities of cultural clash in a comic tone like Chris Rock’s 2 days in New York (2012) egged on by the tremendous and consistently hilarious friend Rod (Lilrel Howery). Despite the easy going tone, Peele quite brilliantly plants exclamations throughout his razor sharp script. It becomes clear that no single element is accidental. From the subtleties such as the lyrics of Redbone ‘don’t you close your eyes’ to the outright question ‘do they know I’m black?.., I don’t wanna be chased with a shotgun across your lawn’; through to the sudden roadkill sequence. It’s clear something is lurking, waiting to reveal itself. Upon arriving at the house, the Armitage estate is manned by exclusively coloured workers. It’s almost too ironic to take seriously. We are primed to every racial sensibility by this point. Are Georgina and Walter there by their own accord? There’s a glassy show to their demeanour. Icy. Empty. It taps into an important and hidden truth: a superiority complex that has clung on for generations. It’s a fact directly addressed by Dean Armitage (Rose’s father) by stating ‘I would have voted for Obama for the third time’. A sense of miserly justification to reassure Chris that he’s not ‘that’ guy. Meanwhile, Rose’s mother is a psychiatrist who is celebrated as having cured her husband from smoking through the art of hypnosis. She channels this ability and reasoning to tap into the darkest chapter of Chris’ past. A series of haunting renditions referencing Jonathan Glazer’s Under the Skin unfold to devastating effect. It’s a compelling metaphor that hits home Peele’s subtext. The idea that the African American community is in a state of perpetual hypnosis at the hands of their original captors. A false sense of equality that is no more real than that sinking feel at the pit of the collective stomach. The racial tension goes up a notch when an annual gathering of friends unexpectedly falls during the visit. A coincidence? Or an elaborate ploy? A strange series of awkward encounters ensues. It’s where the conversation can’t move beyond race. Tiger Woods, Obama. Any black figure of note is mentioned as a representative of an entire race. It all takes a startling descent for the worse in a dizzying melee of betrayal. While the eventual outcome is set up from the get go, the left field execution is unexpected. A sinister head-trip that excruciates and suffocates. Peele’s greatest achievement is the resounding pay off which delights and wounds with every bludgeoning blow. 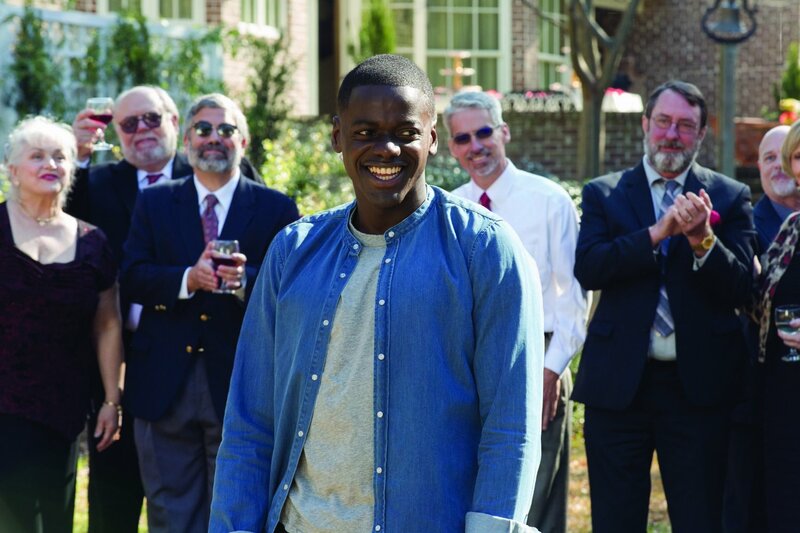 Get Out isn’t afraid to tackle fundamental racial questions and push them to the very extreme. Welcome to a new breed of socialist horror that is likely to give birth to a wave of imitators. Is that the sound of a spinning spoon? Now sink into the floor. Sink.